yes it does. 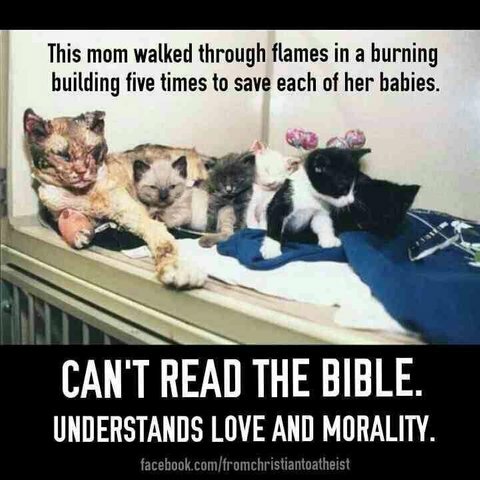 Morality doesn't objectively exist. It is only a spook. 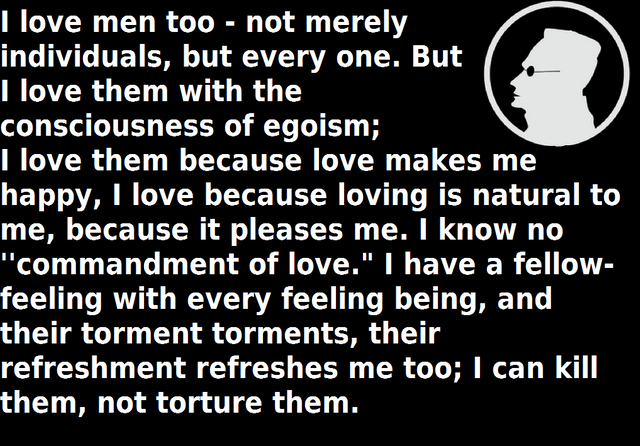 Love is only a chemical, it is not a force of nature or anything similar. I would put it on the same class as prescription medicine. 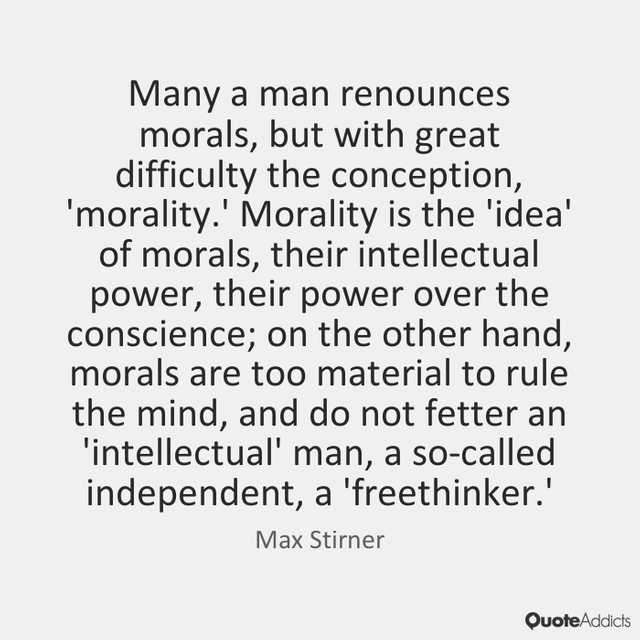 you are not a free thinker if you have morality. "you are not a free thinker if you have morality." If he accepts your invitation to limit himself to this feeble definition you have so generously supplied, he would not then be a free thinker. As it is he has chosen to remain free-thinking and to pursue his sense of morality at his leisure. He is right to laugh at you. yet you provide no argument. unless you can prove it objectively exists, its just a thought in your head. Its like laws, rules, and property rights.